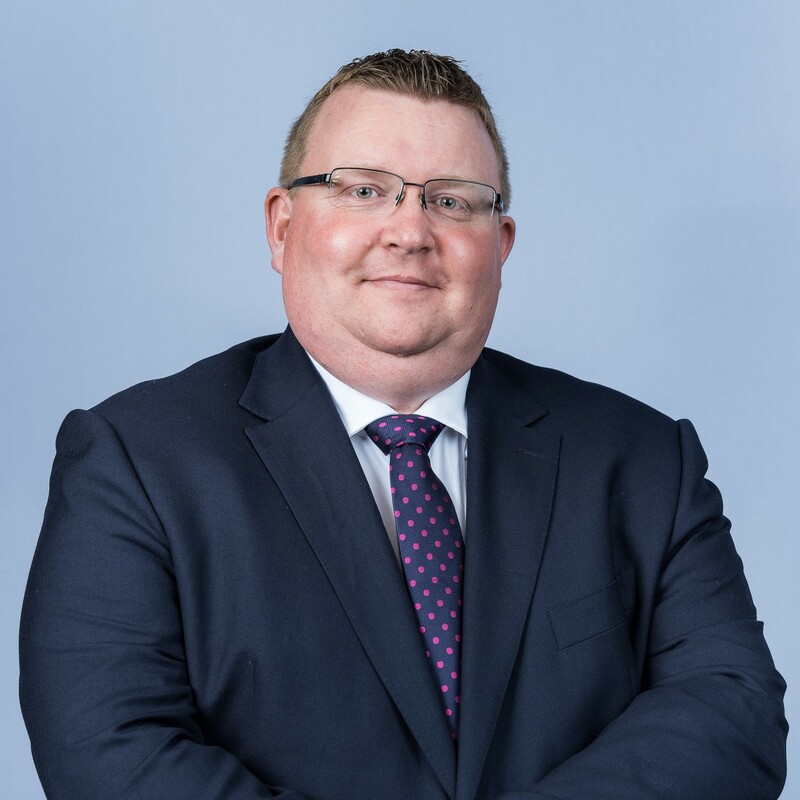 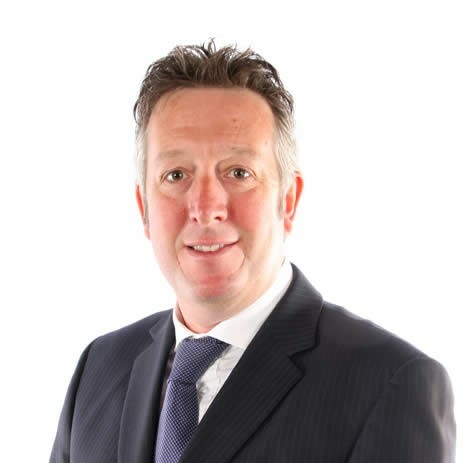 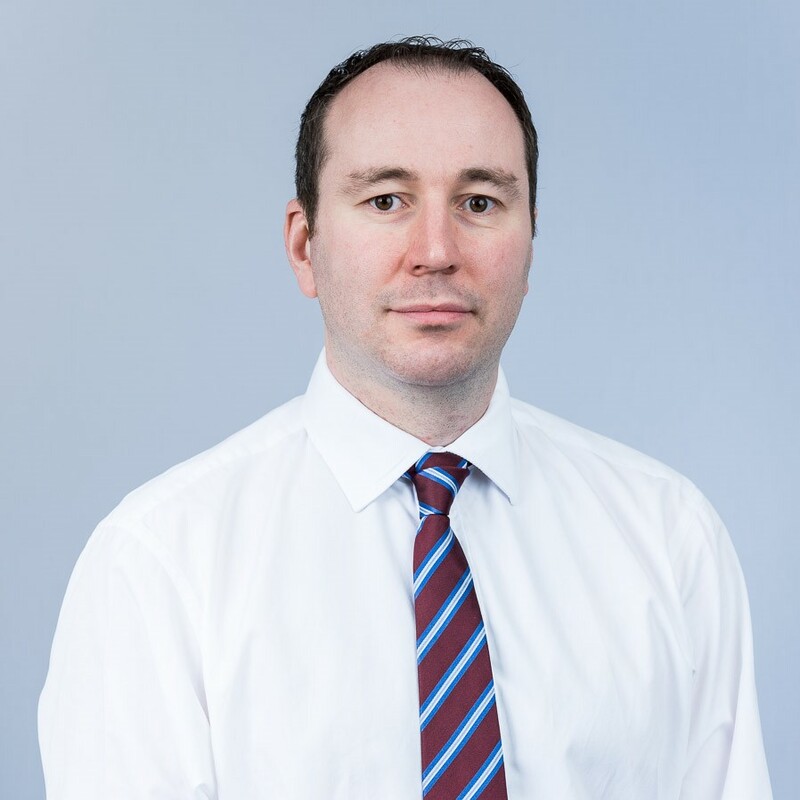 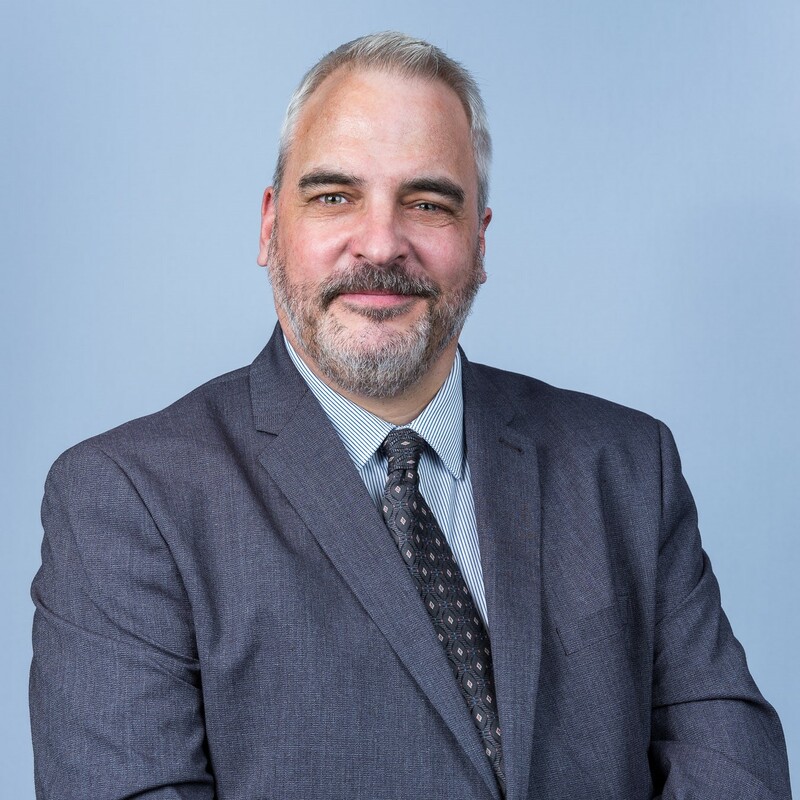 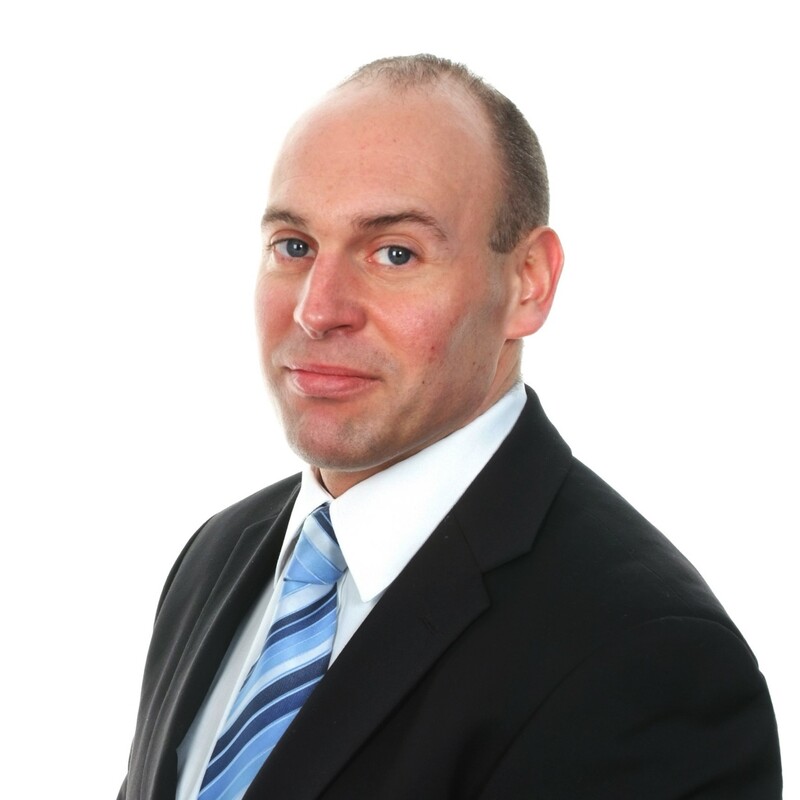 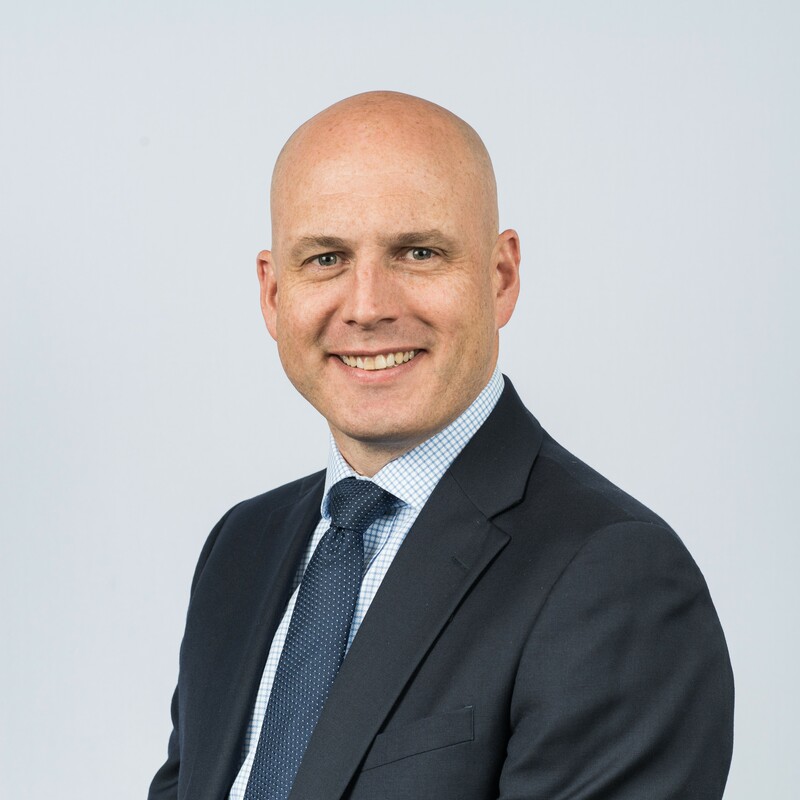 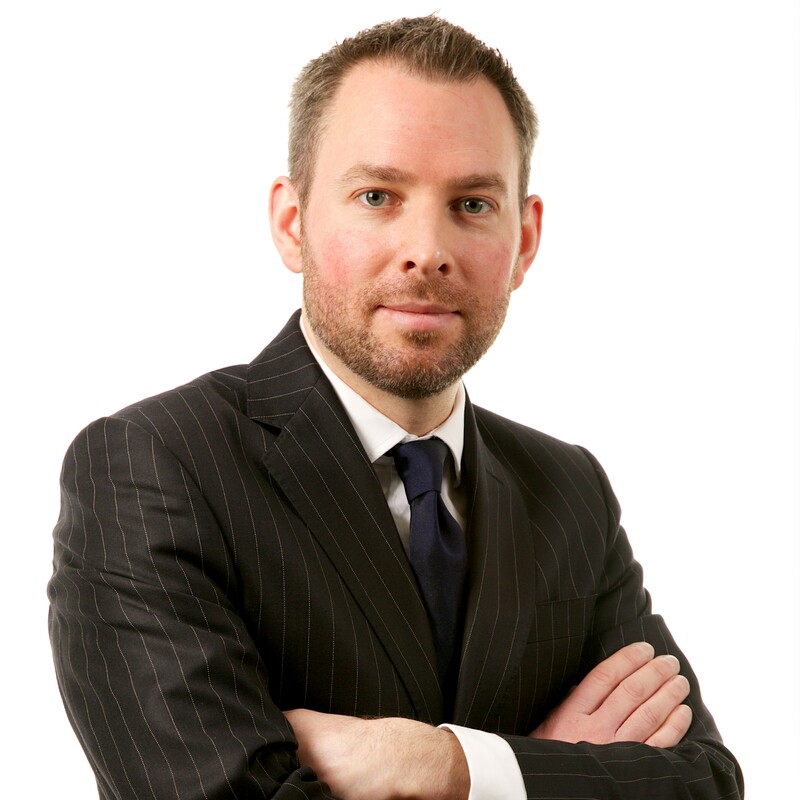 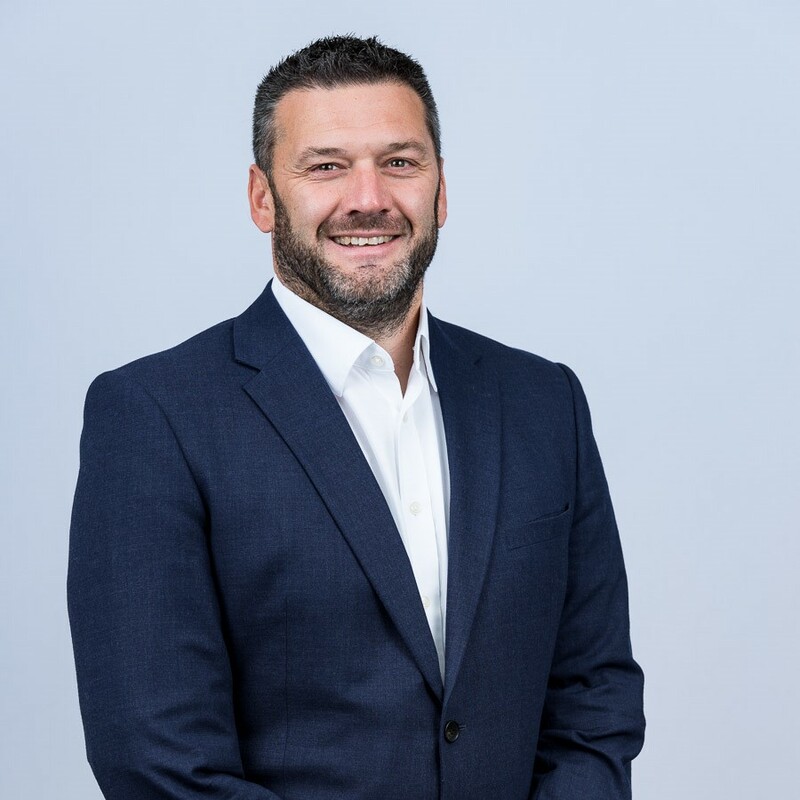 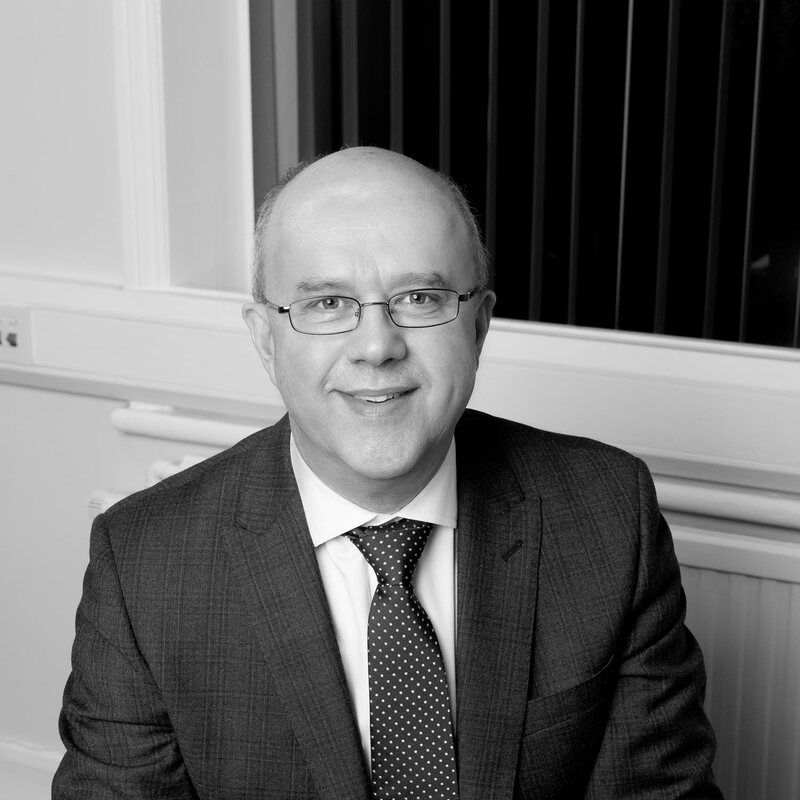 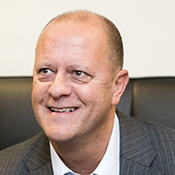 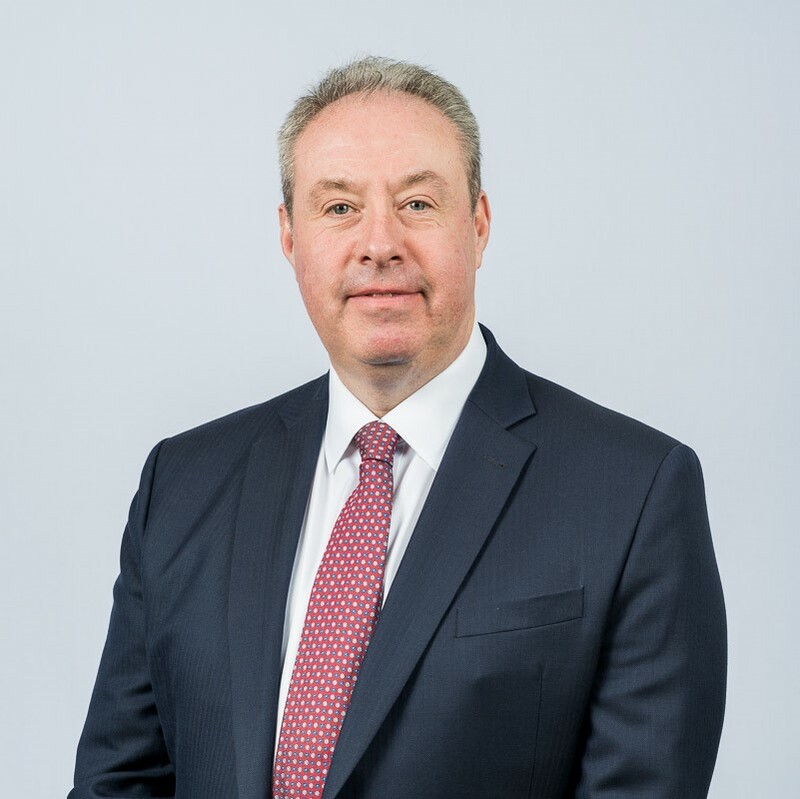 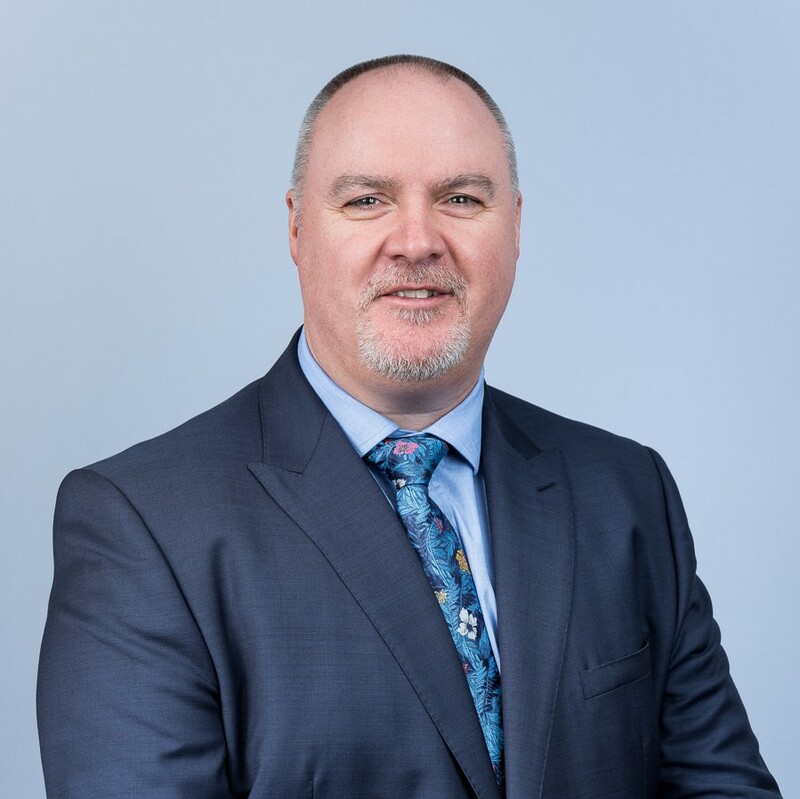 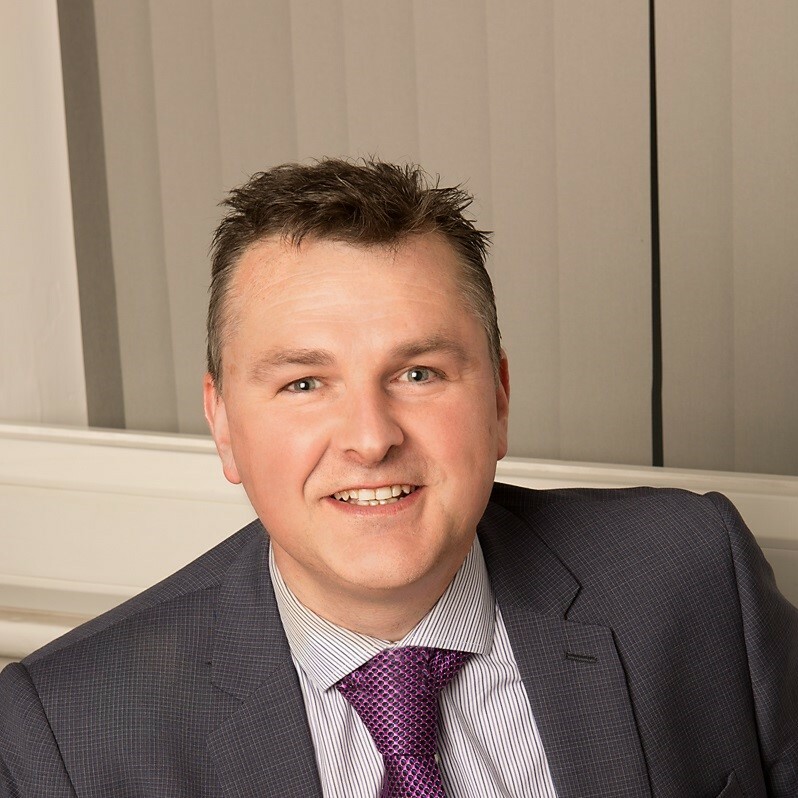 Chris began his career in financial services in 1993, working for Guardian Financial Services and Friends Provident before becoming an IFA for the Patrick J Ralph Consultancy in Liverpool. 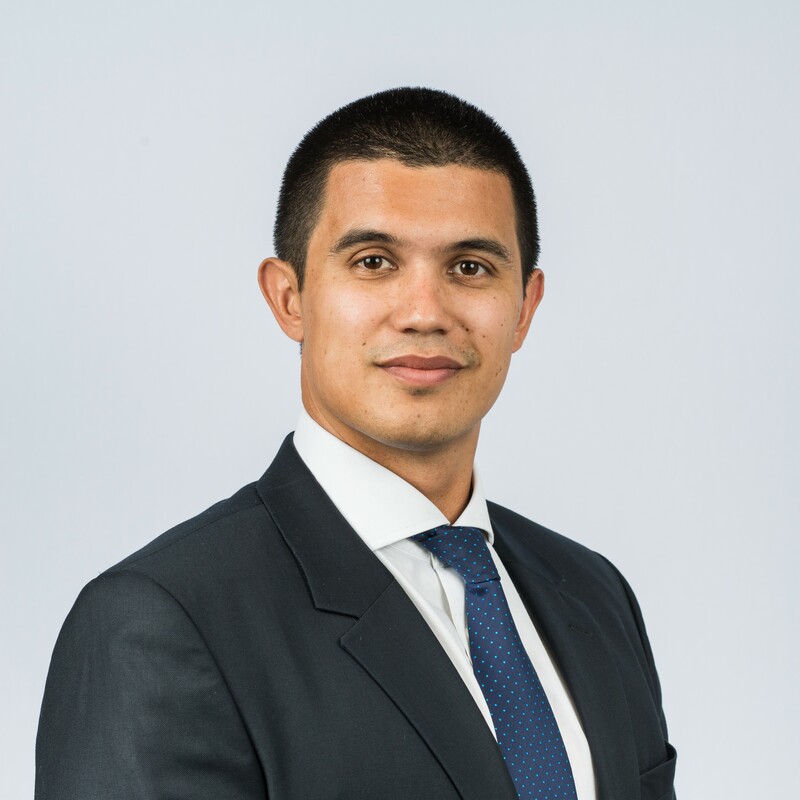 He joined Sanlam in 2000 and has enjoyed many years helping his clients plan for their future and reach their goals. 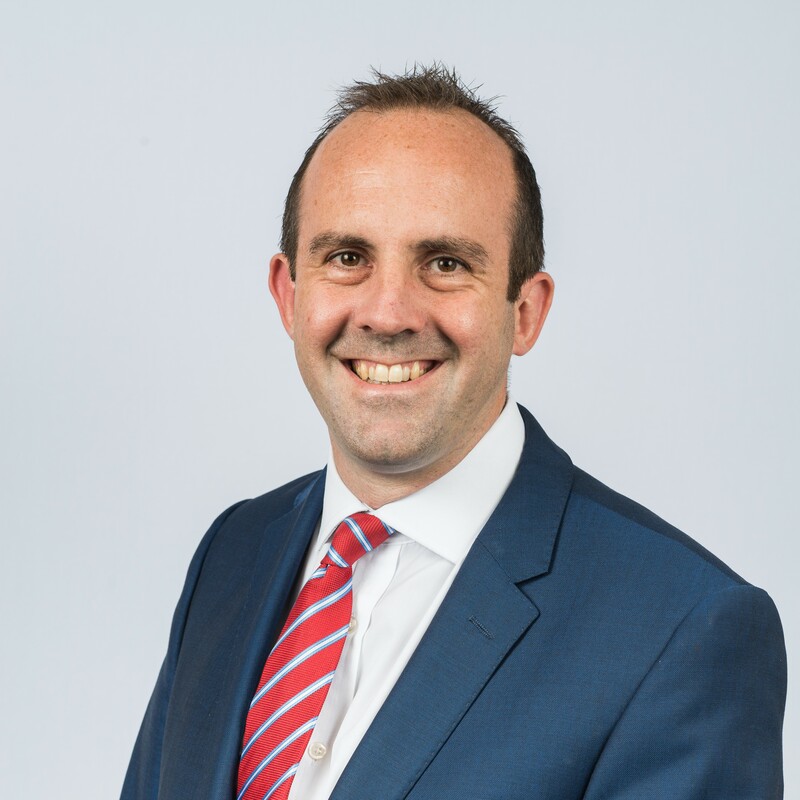 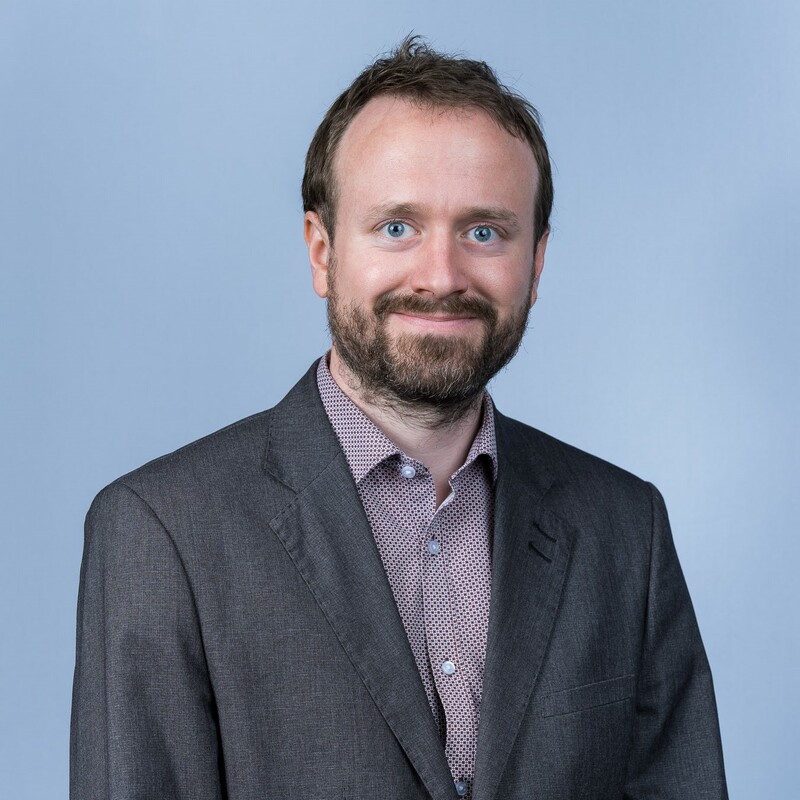 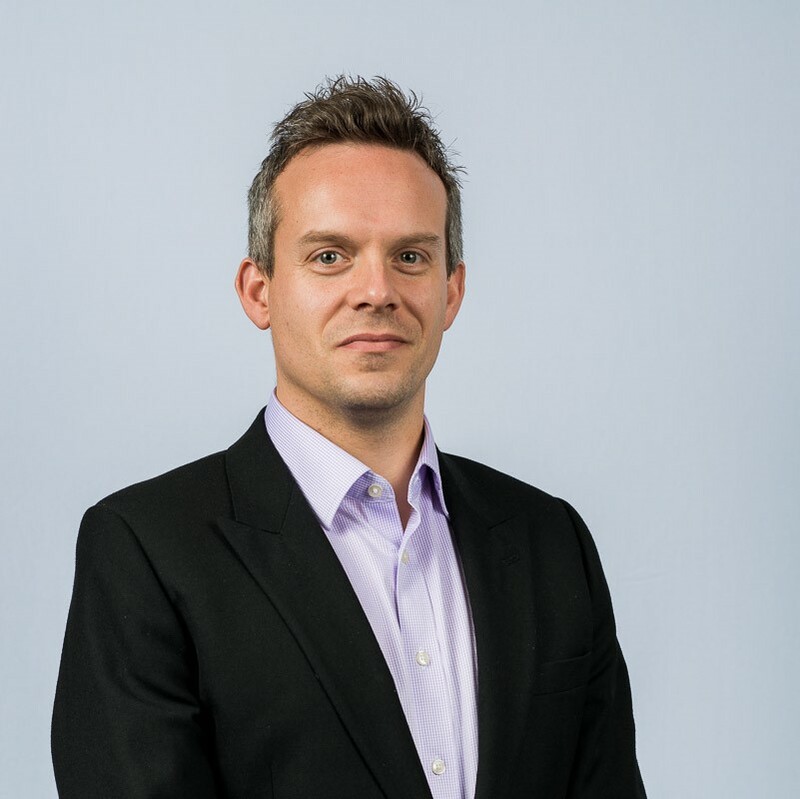 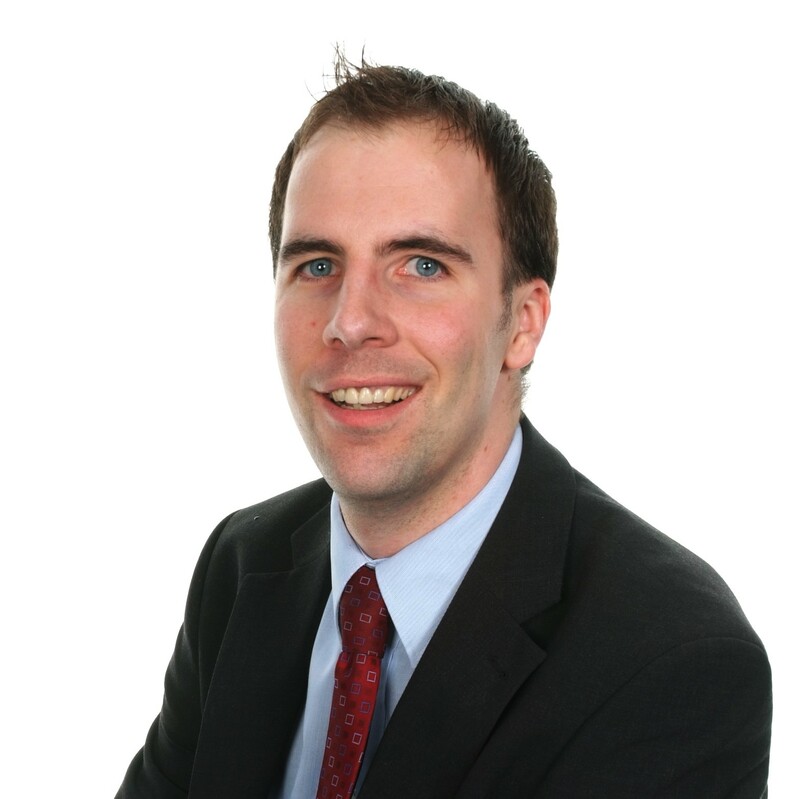 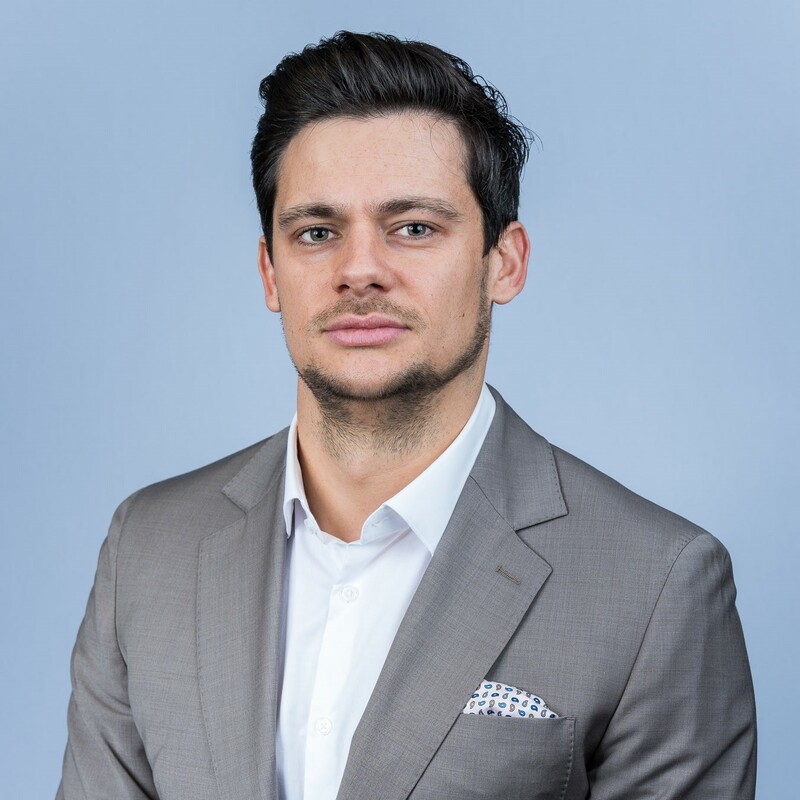 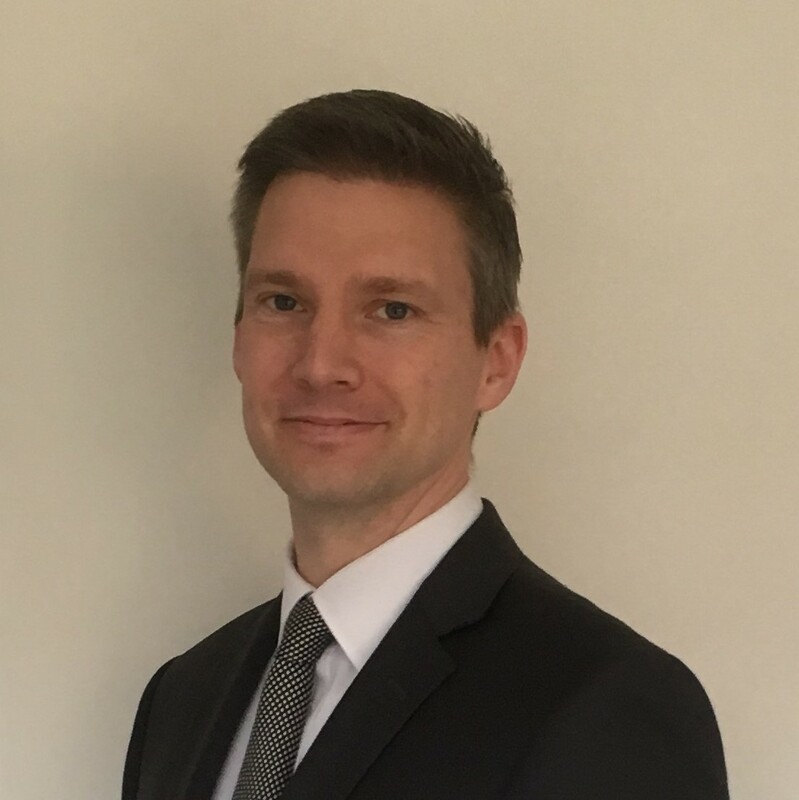 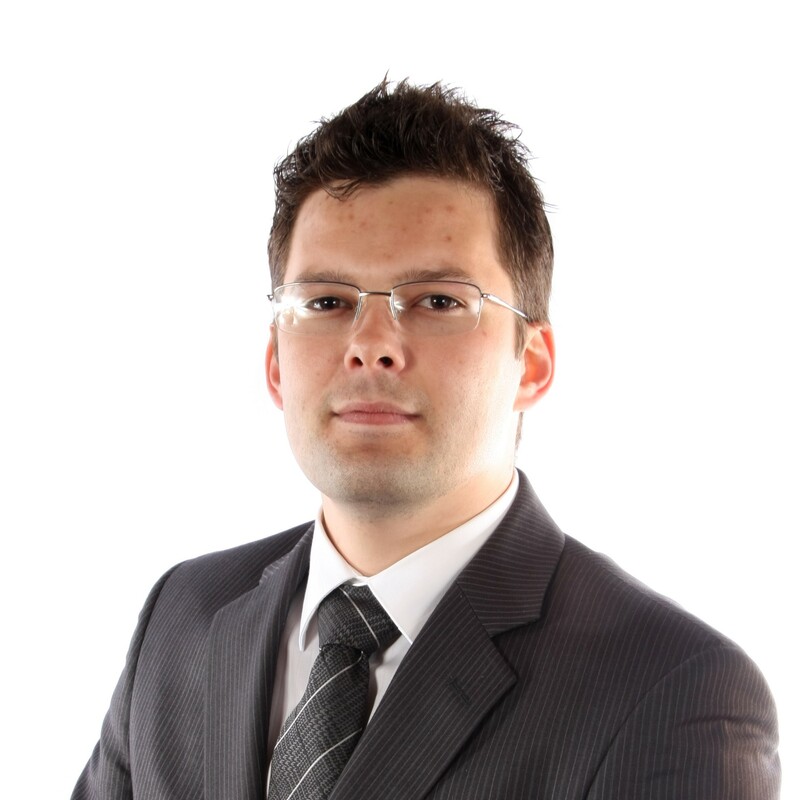 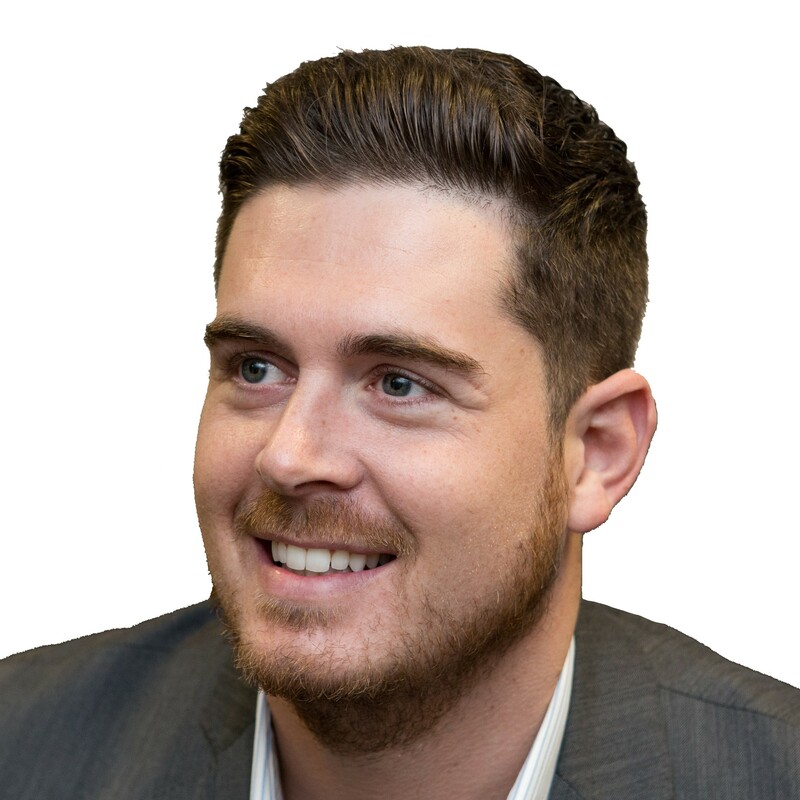 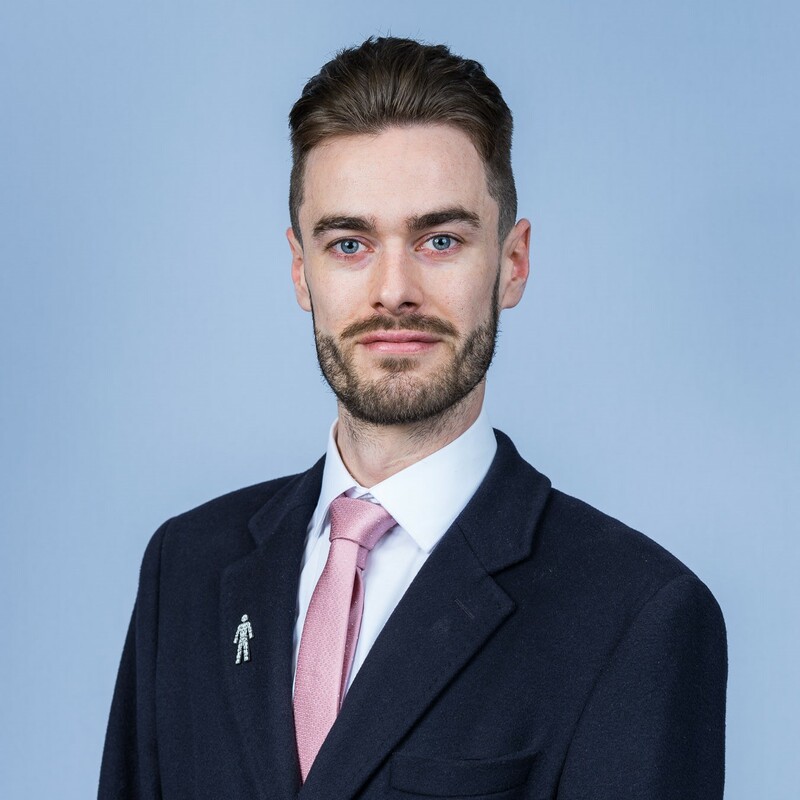 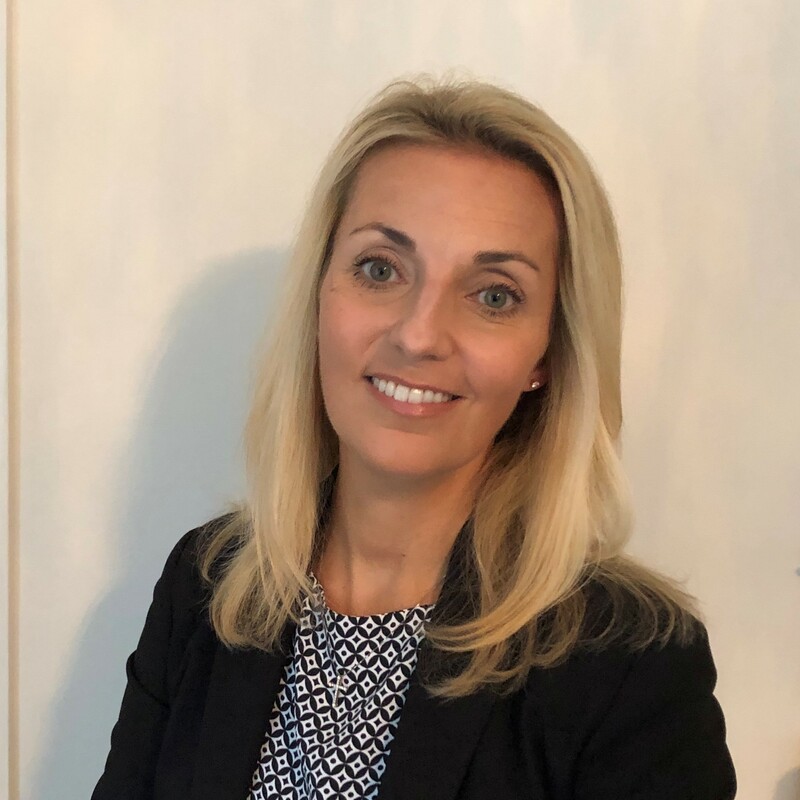 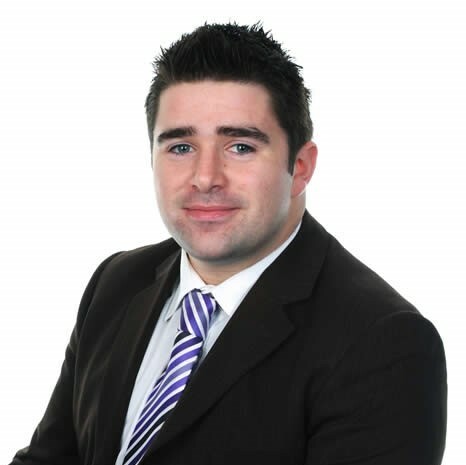 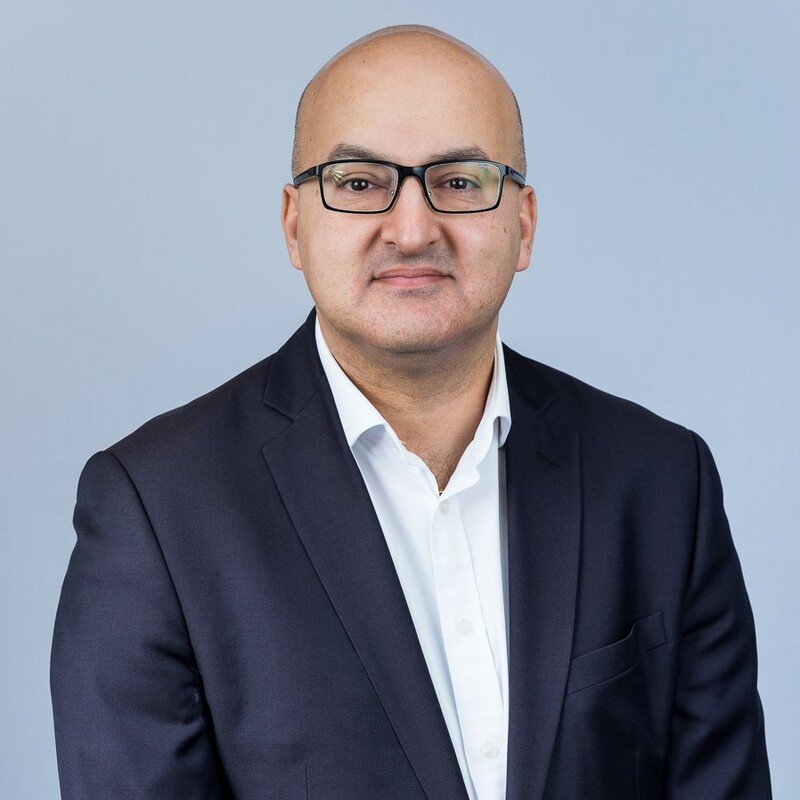 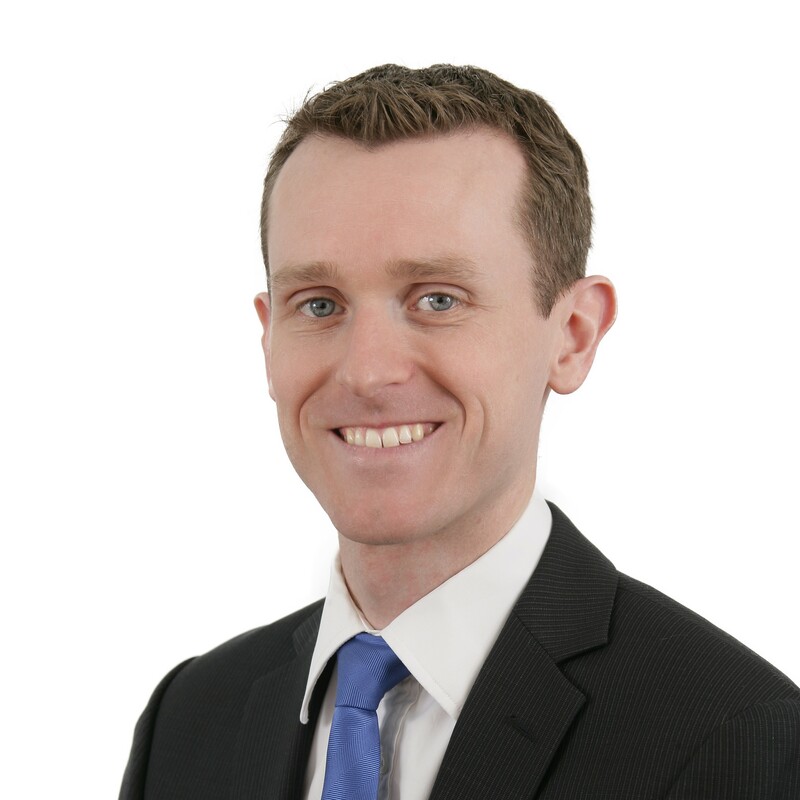 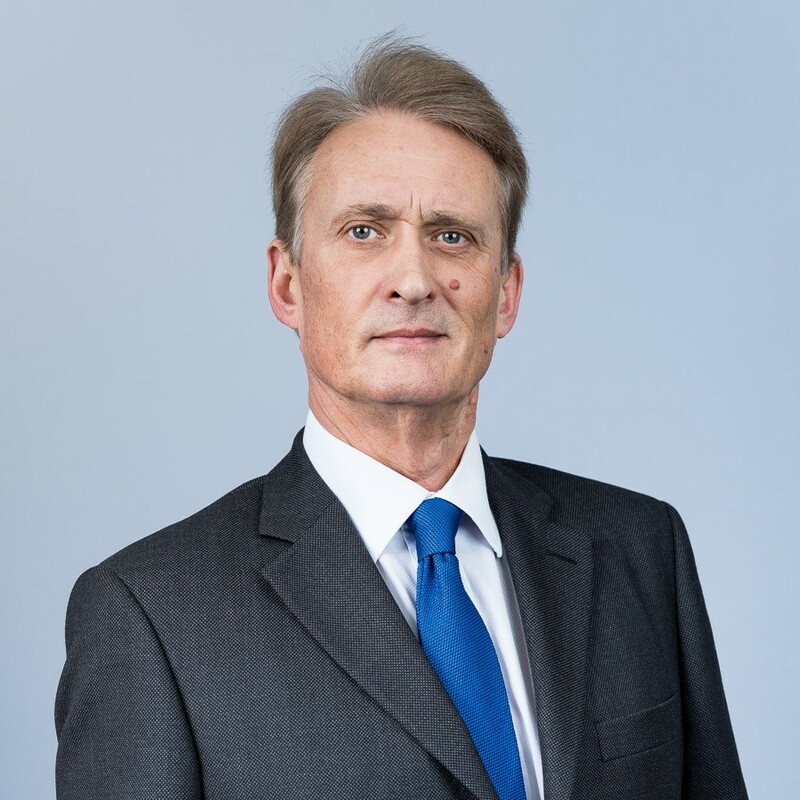 He is a Chartered Financial Planner as well as a Certified Financial Planner - qualifications that are only held by around 3% of advisers in the UK.